Ideas are the groundwork for our lives, functioning as both the foundation of our culture and its means of change. 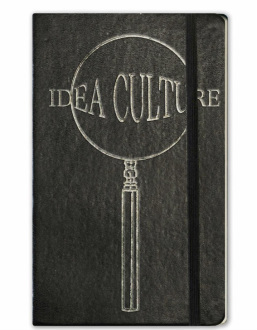 Alluding to the notion of a cell culture, Idea Culture examines how ideas and concepts are discovered, catalogued, and developed within the controlled conditions of the sketchbook. Whether they are used by researchers, educators, or artists, sketchbooks facilitate and document the creative mind. Idea Culture featured the sketchbooks of 40+ area artists, and was shown again the first week of May in Myers School of Art Projects Gallery.